Tibetan Cowboy is a hugely successful image but much more, it is a skillfully constructed picture. There are elements that reference an understanding of landscape and figuration that span the history of picture making in western art. Bio: Barry Cawston completed a Sociology Degree at Leeds University before embarking on his Photography career at Kitson College, Leeds in 1989. Much of Barry’s compelling, offbeat photography has sociological as well as architectural elements. Barry has worked with several national and international charities including English Heritage. Much of Barry’s compelling, offbeat photography has sociological as well as architectural elements. Barry has worked with several national and international charities including English Heritage. 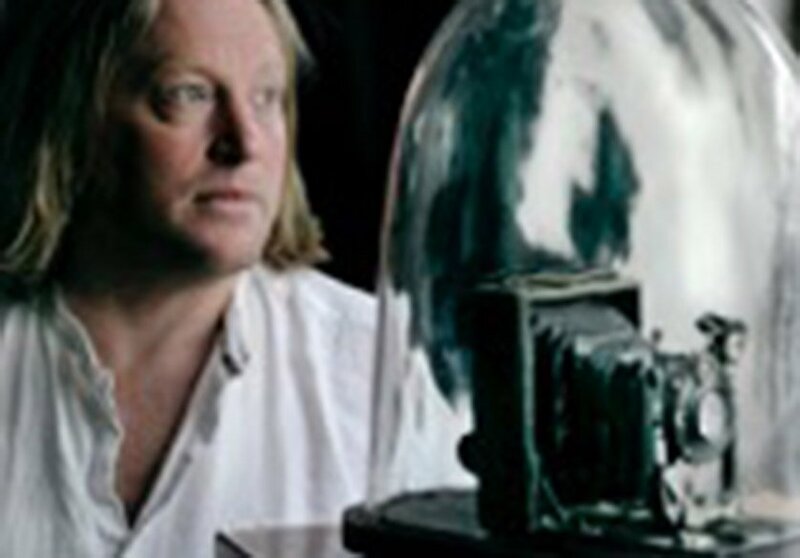 His outstanding fine art photography has been recognised by the Exeter Contemporary Open, which he won in 2007. He also won the Chairman’s Choice Award at the RWA Photographic Open 2014 and the South West Art Prize 2010. In 2011 his piece the “Tibetan Cowboy” was the main feature of BBC2’s Show Me The Monet. More recently Barry Cawston has successfully launched his first book ‘Are We There Yet?’. It is a visual reminder of Banksy’s world famous Dismaland installation, juxtaposing images from the ‘bemusement park’ with others from Weston-Super-Mare. Barry’s work is held in several notable private collections. He exhibits through art fairs and exhibitions across the globe. Below is an extract from Proof Magazine about Barry’s photography at the Exeter Contemporary Open.